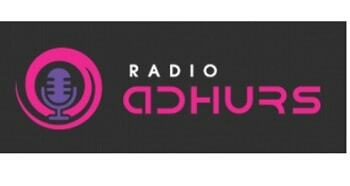 Radio Adhurs Telugu New Zealand Live Online . It was started on March 21, 2015 . It broadcasts Telugu Songs , Talk Shows from Auckland New Zealand Online . Address : Chitralahari Entertainment Ltd , P O BOX 68436 , Newton , Auckland, New Zealand .